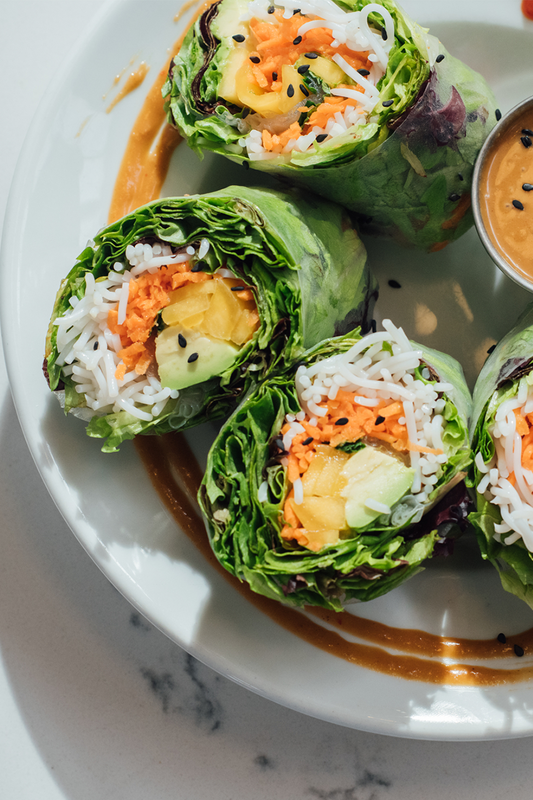 A Healthy Cafe Serving Salads, Grain Bowls, Cold-pressed Juices, and More. You shouldn't have to choose between delicious food and energizing food. The Daily Beet offers a range of freshly-made dishes that will leave you feeling good. The Daily Beet values local partnerships, and is grateful for its partnering farmers who care about food as much as it does. So come on in and pair your salad with a fresh juice, nice wine, local beer, or freshly-squeezed mimosa. You'll be glad you did. See you soon!